The Pinnacle | Top Echelon Network's MEGA Database: 5 Million Resumes! 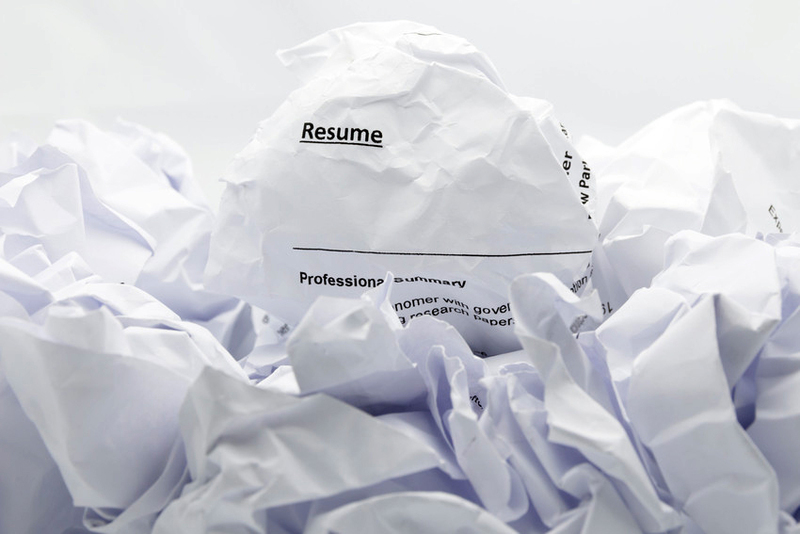 The MEGA Database: 5 Million Resumes Strong! A number of years ago, Top Echelon created a candidate database for recruiters in the Network who also use Top Echelon’s Big Biller applicant tracking system. The name of that tool was the MEGA Database. Today, we’re pleased to announce that the MEGA Database hosts over five million resumes and is continuing to grow! Simply put, the MEGA Database allows Top Echelon Network members who use the Big Biller recruiting software to share information more quickly and easily. However, if you’re a Network member and you don’t use Big Biller, you can still use the MEGA. Don’t worry, we don’t want to leave you out. But there is one caveat. While you can perform searches in the MEGA, your information will not be included in MEGA searches conducted by other Network recruiters. The reason, of course, is because your data is being housed in an applicant tracking software other than Big Biller. If you have Big Biller, then you can conduct searches in the MEGA and your information will be included in searches conducted by other members. If you do NOT use Big Biller, then you can still conduct searches in the MEGA, but your information is not included in searches conducted by other members. Resumes are blinded! That means nobody can see your candidates and/or take them and run. There is NO additional charge to use the MEGA. It is included with your split network membership. The MEGA Database is a powerful sourcing tool. Top Echelon Network members have made split placements with this tool, and so can you! And don’t forget that the Top Echelon Help Center is chock-full of helpful articles and videos about the MEGA. Check them out for more information and further training. Opt-in, check it out, and make some splits!